View all products by Grace & Stella Co.
Feel the tip of your nose and the skin around it. If you're feeling bumpiness or see blackheads, you need Grace & Stella's Blackhead Removal Mask to give you that visibly smooth skin. 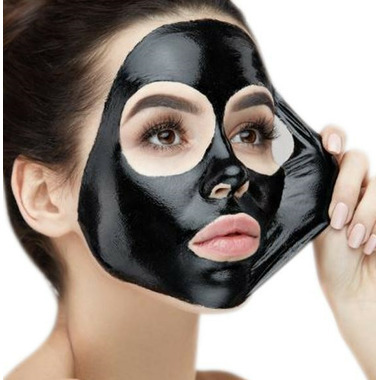 Get rid of the blackheads in one fell swoop with this fun mask, then Ooh and Aah at your peeled mask that's holding all the extracted gunk from your face! 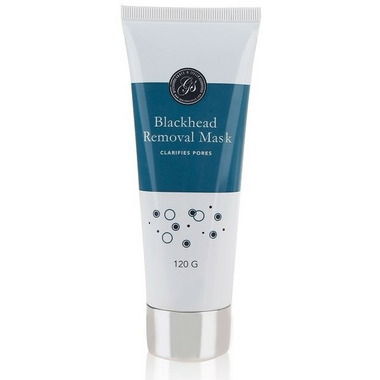 This product doesn't work - may remove some normal buildup within small pores but doesn't remove blackheads at all. Also requires a lot of the product to cover a small area. Very disappointed.